V46 – Awesome Russian masters of sci-fi therimin garage surf rock! 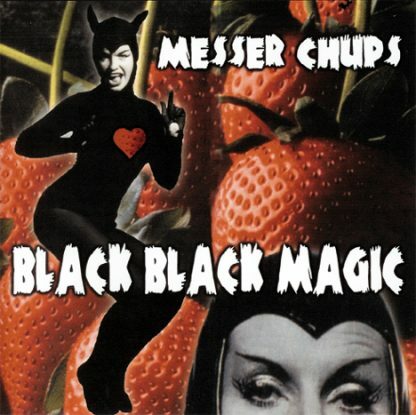 Messer Chups is an experimental band from St.Petersburg, Russia. The band was founded by Oleg Gitarkin who had previously performed with Oleg Kostrow under the name of Messer fÃ¼r Frau MÃ¼ller. Messer Chups is often considered a “spin-off” band of Messer fÃ¼r Frau MÃ¼ller. The band was originally a duo of Gitarkin on bass guitar and Annette Schneider who played the synths. In period 2000-2002 Messer Chups consists of Gitarkin and Igor Vdovin on Synth. In 2003, the producer of Messer Chups and head of homelabel Solnze Records, Oleg Tarasov, invited the world famous theremin player, Lydia Kavina, to join them. Together they have released several albums and reworked their previous releases. In 2005, Messer Chups became a duo consisting of Gitarkin and ZombieGirl on bass. In 2007, they became a trio, with drummer Denis “Kashey” Kuptzov from the famous band, Leningrad. In 2008, they changed their drummer to Alexander Belkok, and Alexander Skvortzov became their vocalist. 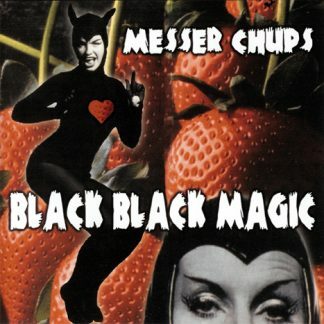 Messer Chups’ music often features a foundation of surf drums on which they build collages of samples from odd sources, like jazz, east European animation soundtracks, and American B-pictures. 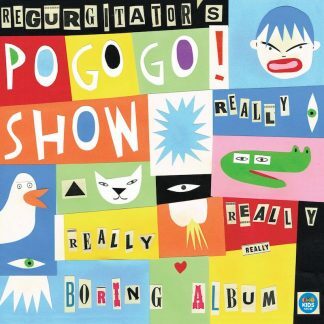 On top of that they lay guitar solos and theremin.